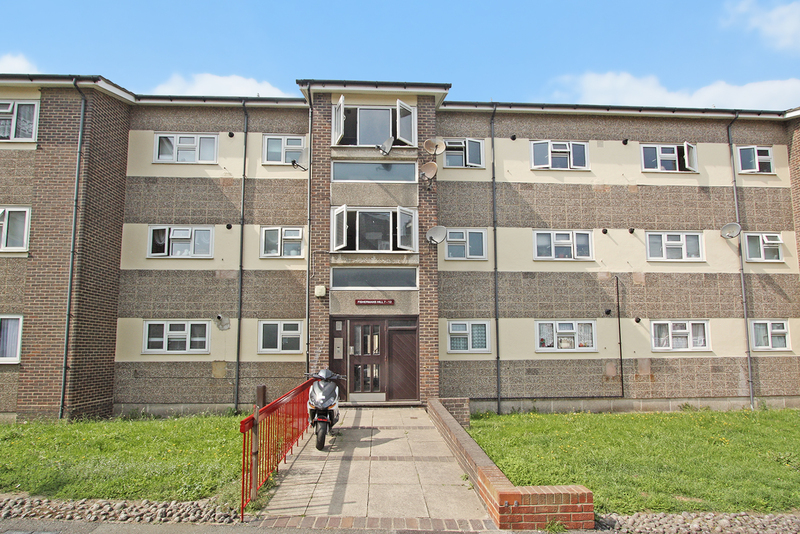 Ashton Reeves would like to offer to the rental market this 1 bedroom ground floor flat. This property is ideally located for good transport links, including a short walk to Northfleet Railway station and Ebbsfleet International which has easy reach to Kings Cross & St Pancras station. This flat also benefits from having a good size living room, bedroom, and bathroom with a fitted kitchen including white goods and communal gardens. Available Now, Sorry No DSS.